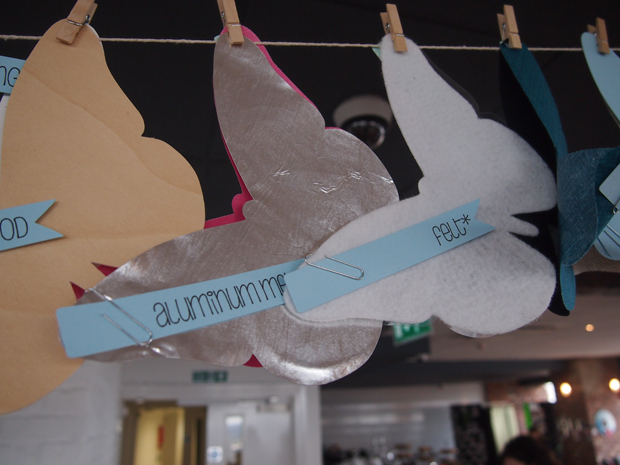 Last week the ShinyShiny team were invited into what can only be described as a crafting heaven, a Pinterest-lover’s paradise, a DIY-nut’s dream, you get the picture. 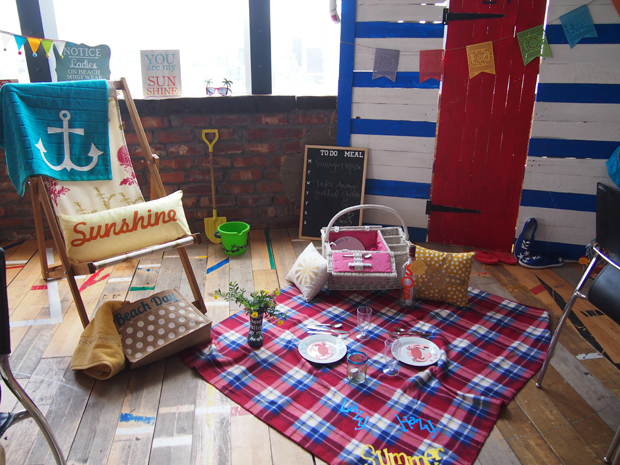 At the top of the Millbank Tower in London, the team behind Cricut had put on a particularly eye-pleasing event in order to showcase their latest product, the Cricut Explore, which is about to launch in the UK. 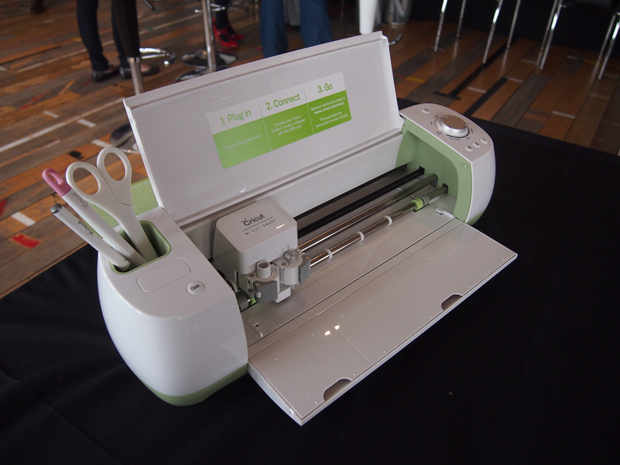 The Cricut Explore is described by the team as a “design and cut” machine. But to you and me it looks just like a small printer. The cutting machine allows you to produce all kinds of products, from home decor to clothing to party decorations to cards and gifts, the list really is endless. 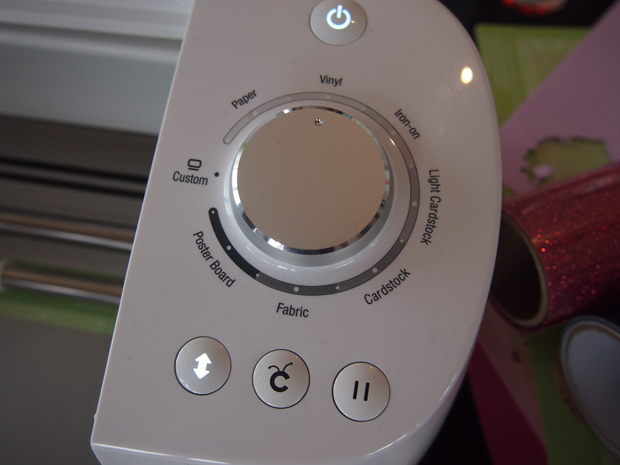 All you need to do is decide what you want to cut out using Cricut’s online interface, insert the material of your choice and tell the Cricut Explore with the dial what it’s going to be working with. From there its blades will get the work done and produce a cut-out of whatever you like. We have to say we were really impressed by how precise the cutting was, especially when the Cricut Explore was working with thick materials. 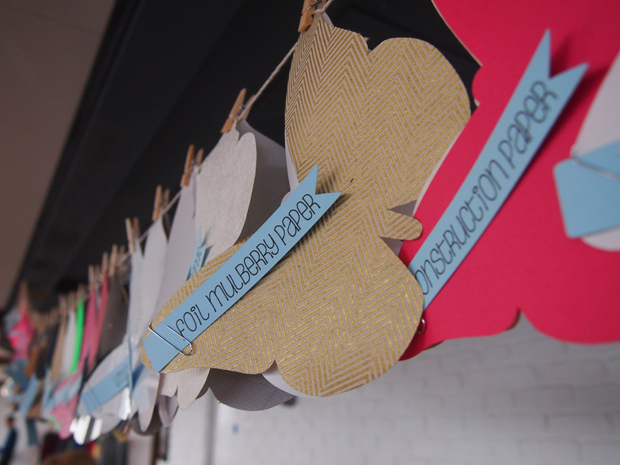 The materials you can choose to use with the Cricut Explore are pretty endless and the team had put up awesome butterfly bunting to show off all of the different options, think every different kind of paper you can imagine, vinyl, felt, leather and lots of glittery stuff too. The Cricut Explore works alongside the Cricut Design Space, which is free online design software used to create the Cricut projects. It allows users to browse through more than 50,000 images and hundreds of ready-to-make projects, so if you’re lacking in inspiration then Design Space can help, but if you want free rein then you’ve got a blank canvas to work from. We had a play with the Design Space and it’s essentially just a simpler version of Photoshop, allowing you to add different images, play around with layers and group all of your designs together. The Cricut Explore sounds interesting, but you’ve got to wonder how all those little cut-out things could be put to good use – or at least that’s what we wondered before we were invited to the event. 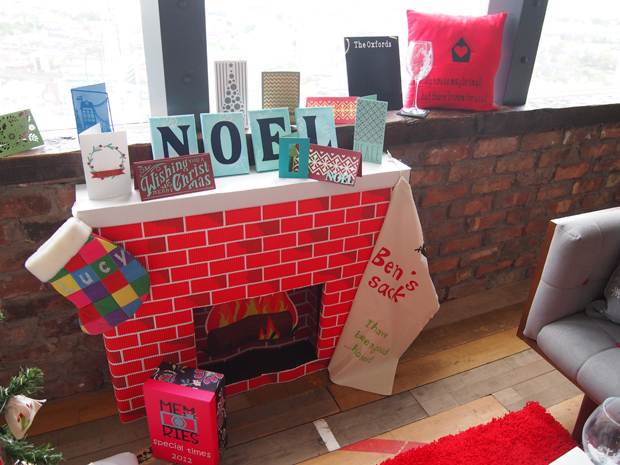 Luckily the Cricut team were on hand to walk us through what can only be described as a “crafter’s wonderland”, full of different scenarios showcasing Cricut cut items. 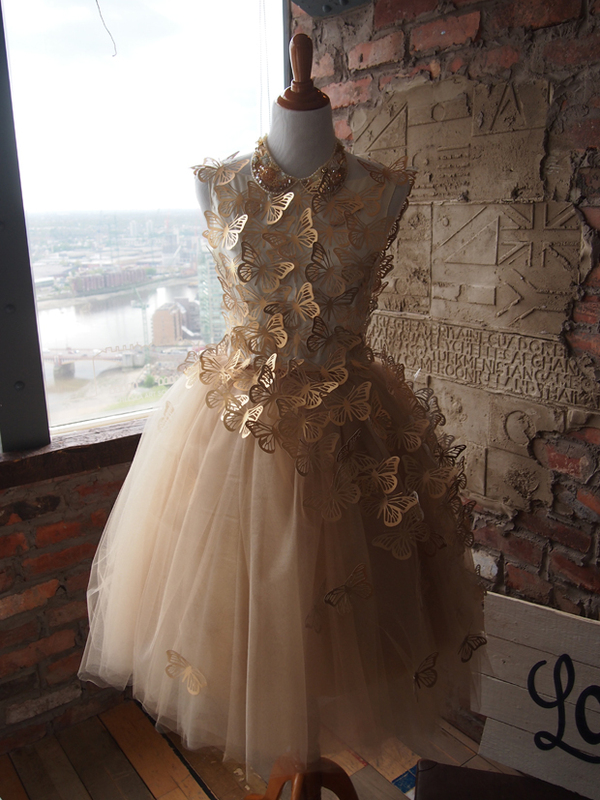 We were particularly impressed with this awesome butterfly dress. 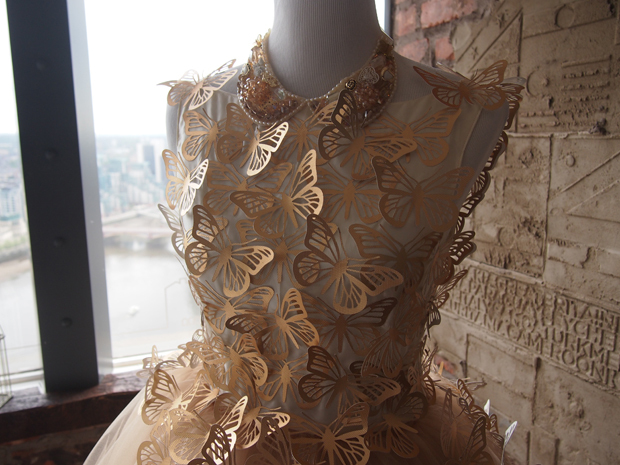 As you can see from the close-ups, the bodice is made entirely from little leather butterflies… and… you guessed it… they’ve all been cut out using the Cricut Explore. Although the event made us excited about getting our hands on a Cricut Explore, our cynical sides wondered whether we’d be left feeling ridiculous and ashamed days later when our lives don’t look at all like a dreamy Pinterest board. 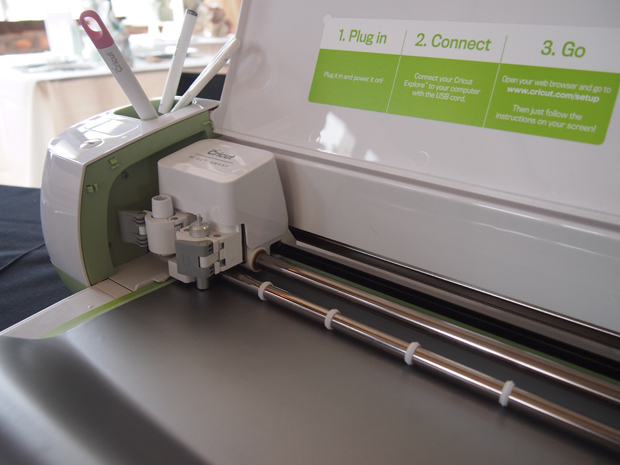 However, the Cricut Explore is a lot more functional than you’d expect for what is essentially just a gadget made for crafters, allowing you to upcycle furniture, customise clothes, make decorations and pretty much make whatever the hell you like. Obviously if you’re not into crafting and even the sight of a mason jar, an upcycled chair or bunting makes you queasy, then the Cricut Explore isn’t for you. 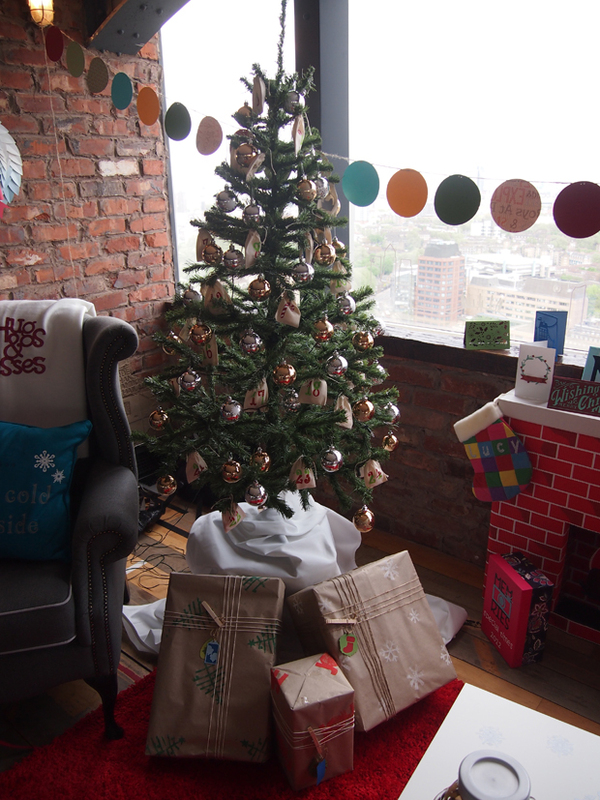 But for those with even a slight interest in making things and customising their stuff, then it’s really a lot of fun. The software’s interface means you don’t need any strong design skills, the easy-to-use functions mean you don’t need to be an expert in art-y gadgets and the pre-designed templates mean it’s great for those who get a little impatient too. The Cricut Explore will be available from June 2014 from selected Hobbycraft stores, Amazon.co.uk and a number of other craft retailers and etailers at £249.99. 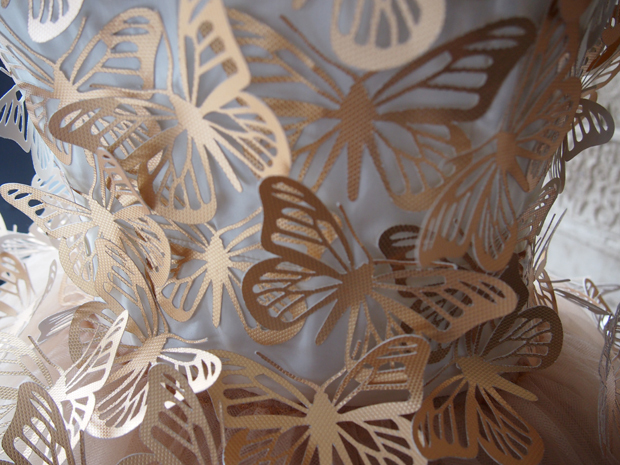 Dear Becca, where can I get the butterfly garland of the different options that cricut explore can cut? I’m embarrassed to say but I’m just learning the types of materials that the explore can cut. I don’t even know the existence of the other materials. The only materials that I’m familiar with will be the cardstock, felt and foamy. Could it be used to cut out bear patterns?